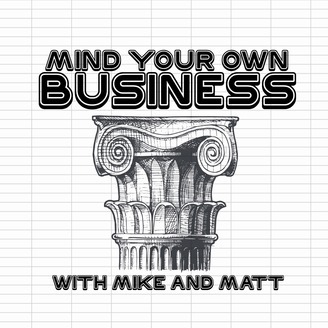 The podcast for small business owners. How do I improve sales? Keep the books properly? Manage my staff? Market myself? The hosts have done it all, and they’re here to help! 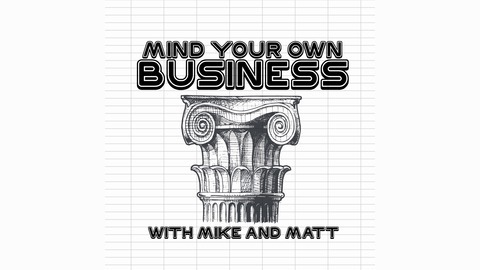 Submit your questions now to askmikeandmatt@gmail.com, or to facebook.com/MYOBPodcast, and they could be featured in an upcoming episode! The post Episode 12: Networking! Networking! appeared first on RacecarRadio.